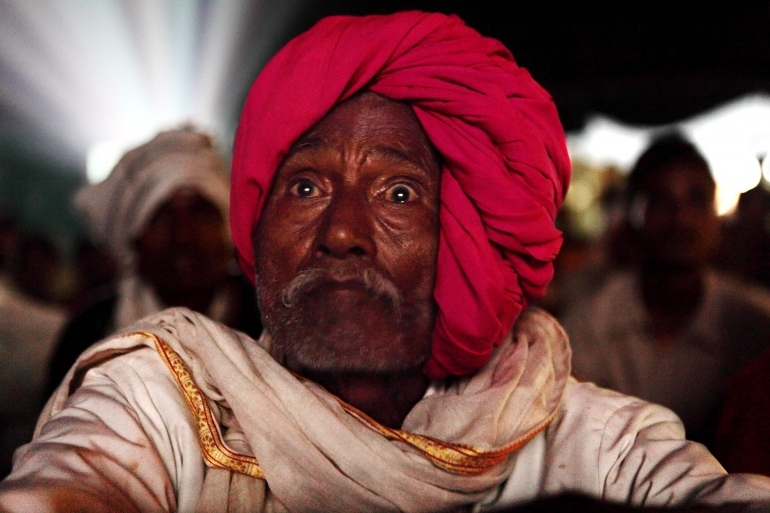 Once every year, traveling cinemas bring the wonder of the movies to far away villages in India. Seven decade son, as their lorries and cinema projectors crumble and film reels become scarce, their audiences are lured by slick digital technology. Filmed over five years, “The CinemaTravellers” accompanies a shrewd exhibitor, a benevolents how man and a maverick projector mechanic who bear a beautiful burden – to keep the last traveling cinemas of the world running. Shirley is a filmdirector from India. She came to love movies, because she was prohibited to watch them in her childhood. She has directed documentaries for Indian TV channels and "The Guardian". "The Cinema Travelers" is her first film and debut in Cannes film festival. Amit Madheshiya is a photographer and a filmmaker. His photographs have won awards from World Press Photo and World Photography and have been shown in solo and group exhibitions worldwide. Shirley and Amit founded Cave pictures in 2015. The Cinema Travelers is their first feature film.